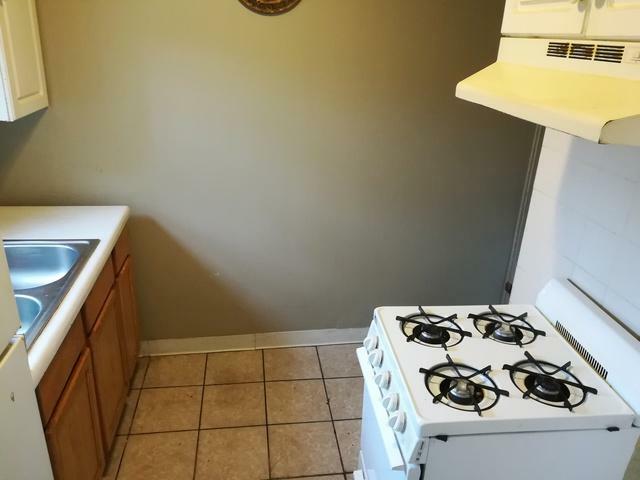 Lovely 2 bedrooms, 1 bath townhome with full basement. 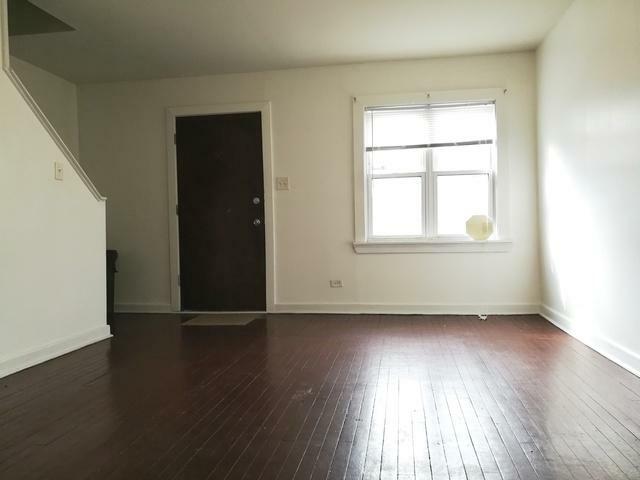 Nice size bedrooms with hardwood floors, closets and plenty of natural light. Main level has a large living room and dining room combo with kitchen. Home has central air, some newer windows and roof is about 8 years old. 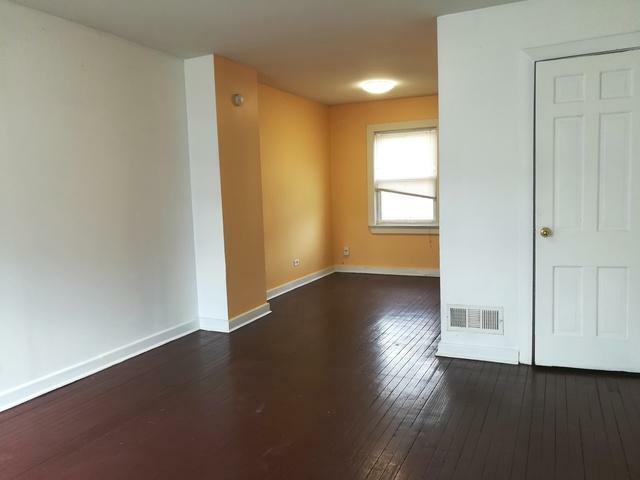 Semi-finished basement that could accommodate another bedroom or family room. Huge back yard ready for a new garage or parking spaces. 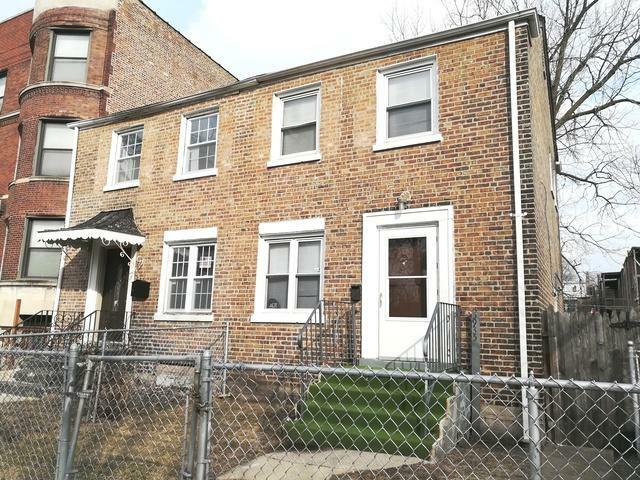 Home is minutes away from the University of Chicago and Metra/Green Line train stations. Listing provided courtesy of Realty One Group Inc..